Richard attended North Little Rock Public Schools and Pulaski Technical College. He was previously licensed as a Master Plumber in the State of Arkansas and has been certified as a Maintenance Director for public housing with the U. S. Department of Housing and Urban Development. Richard worked as a plumber and pipefitter for several plumbing companies and mechanical contractors and owned his own plumbing business for a period of five years, and in the 1990s served as maintenance director for the North Little Rock Housing Authority, managing 30 employees and overseeing maintenance on 1100 units of public housing. 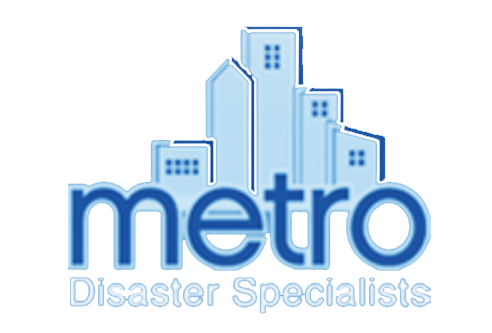 Richard joined Metro Disaster Specialists in November of 1998, with a background that includes almost 20 years of construction related experience. From 1998 to 2001 he served as the supervisor and estimator for the restoration division. This work included determining and writing a scope of damage to settle losses for small and medium sized contents and structure losses. 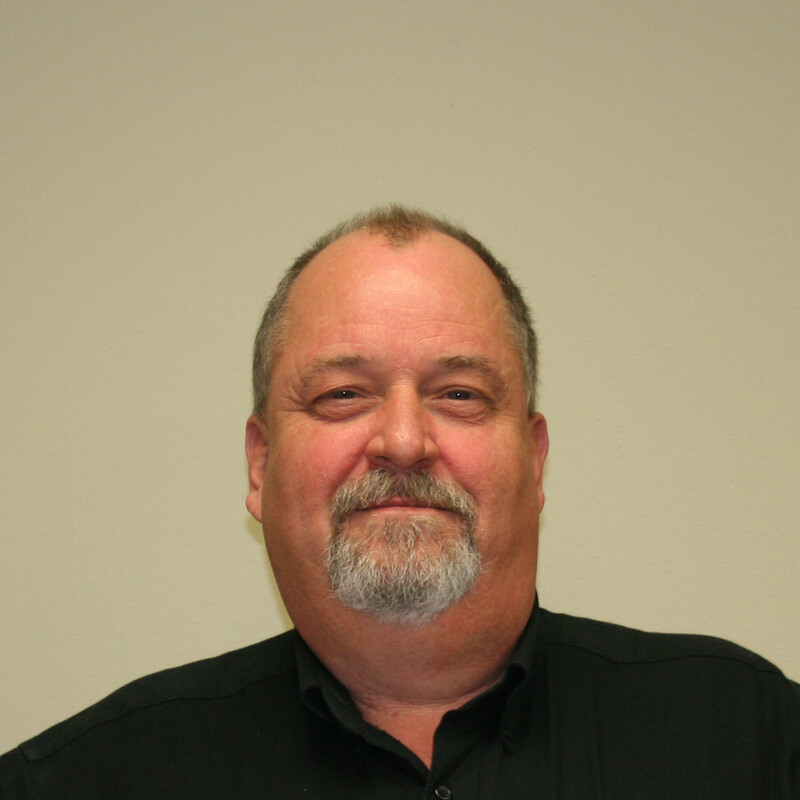 Since 2001, Richard has served as a Loss Specialist, estimating primarily large losses, specializing in schools and commercial buildings. Richard has obtained an in-house certification for commercial and residential as a large loss estimator. He also has extensive training in mold and lead paint remediation work. Richard has been married to Sheila Harvey Elliott of North Little Rock for 42 years, has one son and two daughters, and four grandchildren.